*RGDs and Provisional members are invited to visit the Members Only section to update profiles with samples of their own work. For details, click here. You’ve got a story to tell that deserves the best imagery, video and music to bring it to life. 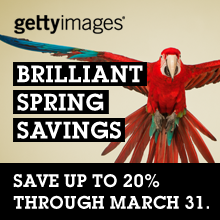 Getty Images is offering special savings until March 31. April 27th marks World Communication Design Day 2014. 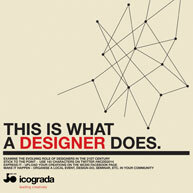 Icograda invites designers around the world to participate online and in the community. RGD Members can register for IABC Ottawa’s Workshop: SEO for Non-Techies at IABC Member rates. 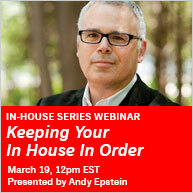 Attend on March 26 to learn best practices for search engine optimization. 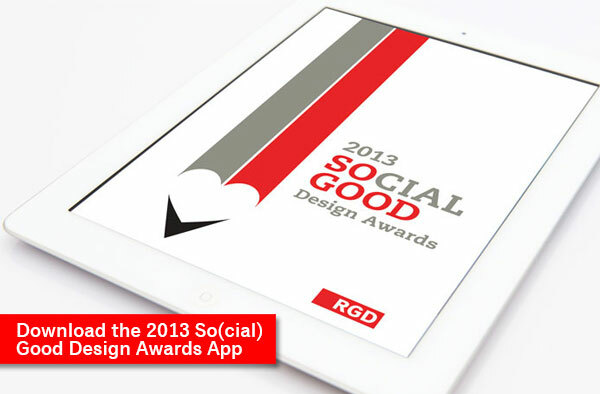 *Featured videos appear on the RGD website for one week and are available for members to view on Vimeo at any time. HeadStart 2014: Panel – 'How Creative People Arrive at Ideas' with Vince Galante RGD, Mikey Richardson RGD, Jim Ryce RGD and Emily Tu. 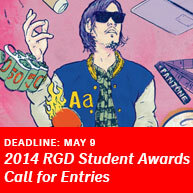 Unsubscribe from the RGD Newsletter list. Update your profile preferences. Forward this newsletter to a friend.